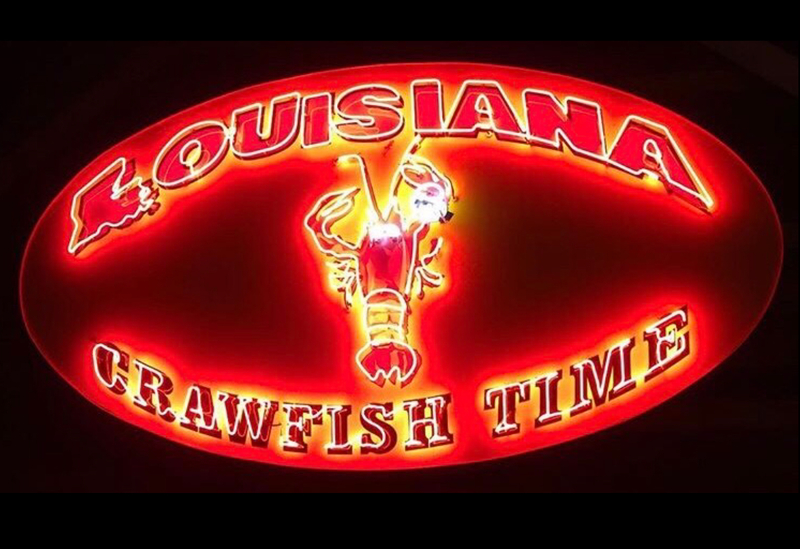 Welcome to Louisiana Crawfish Time! 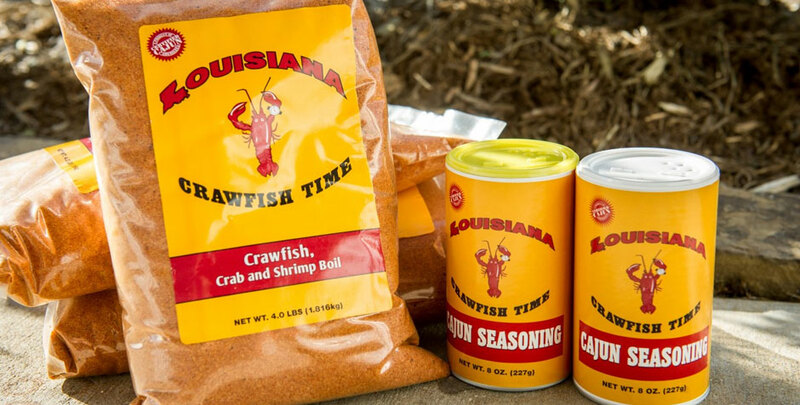 NOW OPEN FOR THE 2019 CRAWFISH SEASON. 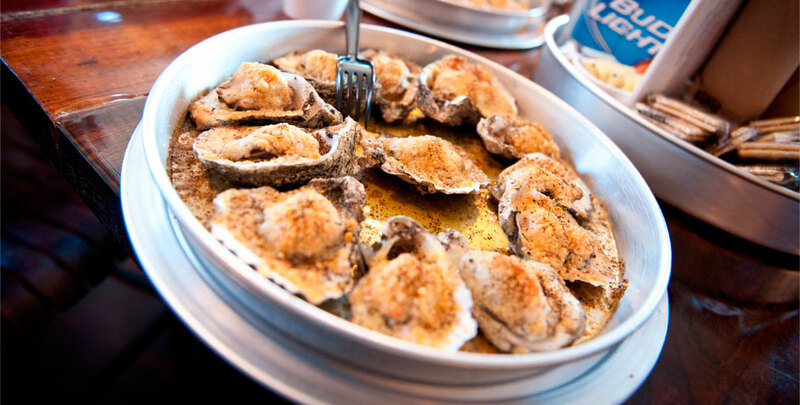 If you’re looking for fresh Louisiana Seafood, you’ve come to the right place! 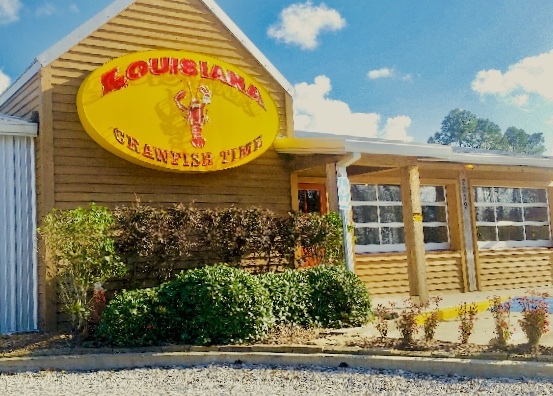 At Louisiana Crawfish Time you will find some of the worlds best boiled seafood, fried seafood and fresh Louisiana oysters on the half shell, served in an atmosphere that will have you feeling as though your eating at camp nestled deep in the Atchafalaya Basin. 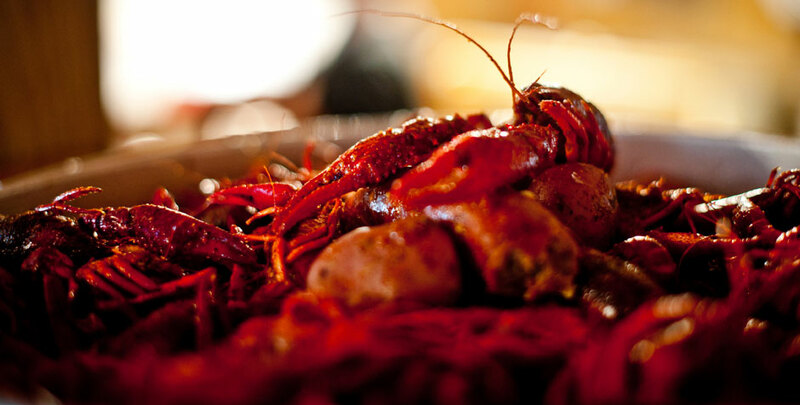 We invite you to stop in and experience for yourself why our famous HOT TAILS & COLD HALF-SHELLS keep our restaurant packed every crawfish season.